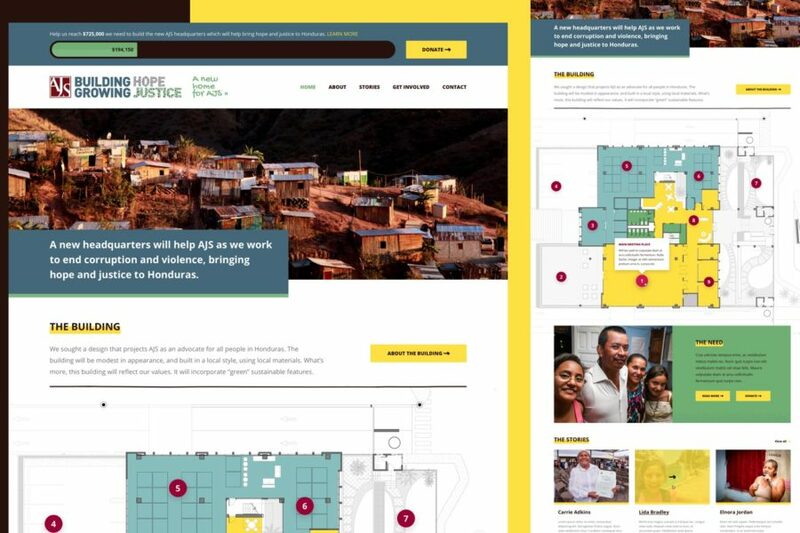 We designed and built a simple WordPress site to help AJS (The Association for a more Just Society) raises funds for a much needed, new head office in Honduras. This included an integration with eTapestry fundraising software and the use of ThingLink to create an interactive floor plan. We also designed the Building Hope Growing Justice logo. AJS are one of most inspiring organisations we’ve ever worked with. 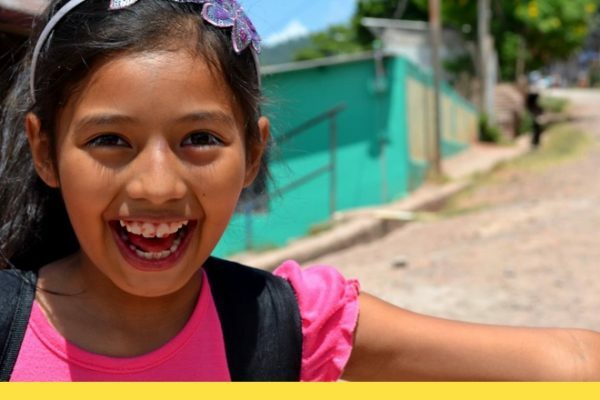 The impact they are having on the national stage in Honduras is simply incredible (one of many articles about their work here) and it was a privilege to play a tiny part in helping them build for the future. Hands Up created a beautiful website that accurately told our story in an interactive way. They were easy to work with, very responsive, met deadlines, and willing to make last minute changes.